Here are some of the beneficial ingredients utilized in Helena Whole Body Anti-Aging Skin Rejuvenator and the scientific reasons why they are good for your skin. Alfalfa is, of course, one of the best sources of chlorophyll available. Chlorophyll extracts from plants have been shown to stimulate the growth of new skin tissue in wounds. Source: Herbal Tonic Therapies, Daniel B. Mowrey. 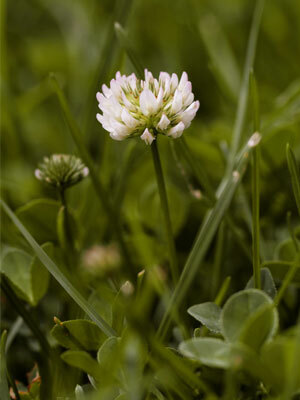 Past topical uses of this herb include its use as a bath herb, facial steam, and hair rinse. 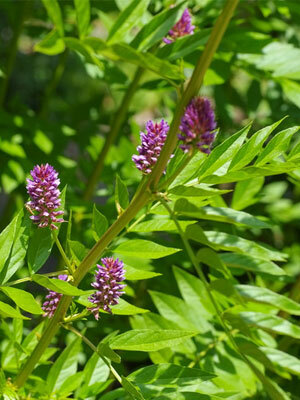 Also, Alfalfa has been used as a poultice on wounds. 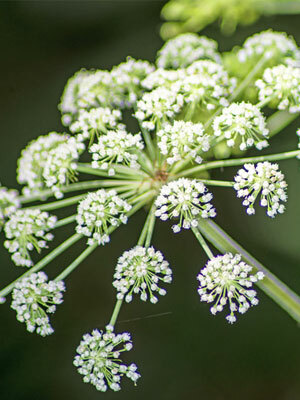 The essential oil of angelica is used in perfumes, soaps, salves, oils, shampoos. 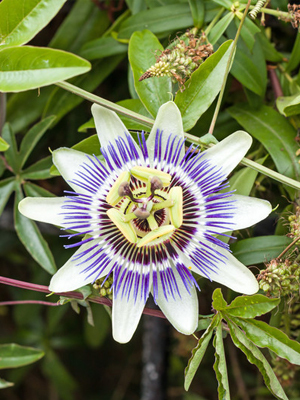 The plant has been used as a remedy for...skin rashes, wounds. Used in treatment...against psoriasis. 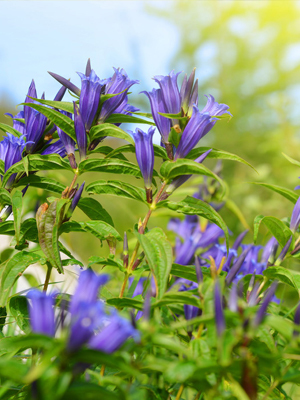 The external uses of the European herb include poultices for rheumatic pain, neuralgia, pleurisy. 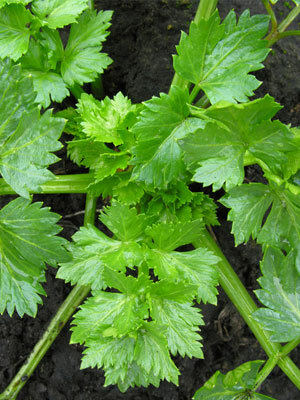 The essential oil and oleoresin of celery seed are used as a flavoring or fragrance in liqueurs, perfumes, and cosmetics, such as soaps, creams, and lotions. Celery is used externally to combat fungal infections and to battle tumors. Chronic joint and skin complaints including acne, eczema, psoriasis. It is used in facial steam, as well as face packs. 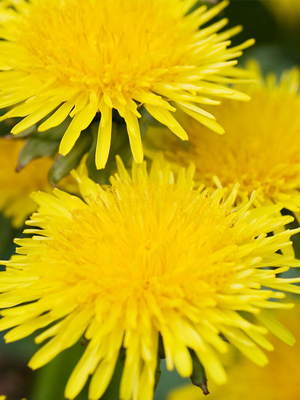 Folklore recommends dandelion poultices for snakebite. Folk uses included topical application on skin tumors. Antibiotic and anti-inflammatory activity is exhibited when used topically. 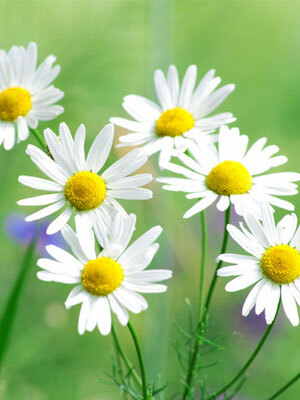 Chamomile is used in facial steams to reduce puffiness and cleanse the pores of the skin. 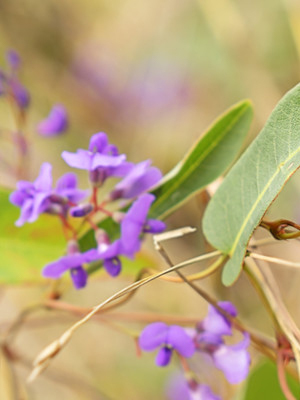 Used by herbalists to treat wounds, sunburn, burns, hemorrhoids, mastitis, and leg ulcers. 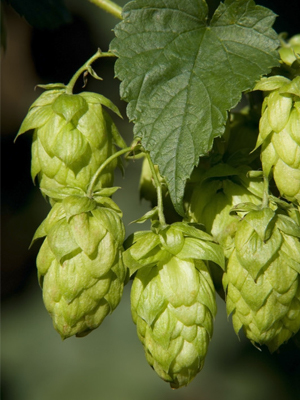 The antiseptic and seborrheic properties of hops are of great use in shampoos for greasy hair and in dandruff treatments in conjunction with other vegetable extracts. 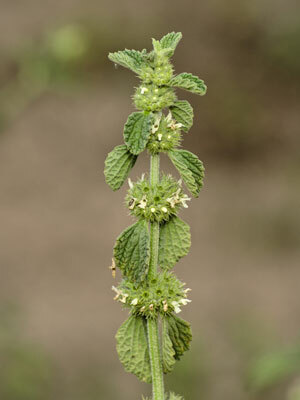 As a medicinal plant, horehound has traditionally been used against...skin irritations. Used externally for minor abrasions and skin inflammations. Horsetail is used externally to boost the skin and nails and also helps with hemorrhage. 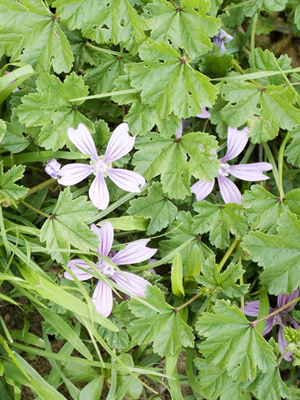 A compress made from this herb is also useful in treating wounds. 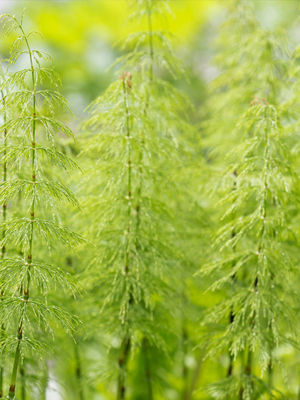 Horsetail has traditionally been used as a diuretic, haemostatic and remineralizer. At first it was believed that the diuretic activity was caused by the inorganic elements of the plant (silicon), but today it seems to have been demonstrated that the action is caused by the flavonoids and saponins. It has a considerable haemostatic and cicatrizing action and has therefore been used traditionally to treat certain hemorrhages. Its rematerializing action must also be stressed, this is caused by the silicon content. In cosmetics, Horsetail is used as an epithelial regenerator, due to the presence of saponins and flavonoids in its composition. These components act to cicatrize and epithelize the skin, and silicon has also been attributed with a stabilizing action on the conjunctive tissue working through epithelial regeneration to strengthen this tissue. 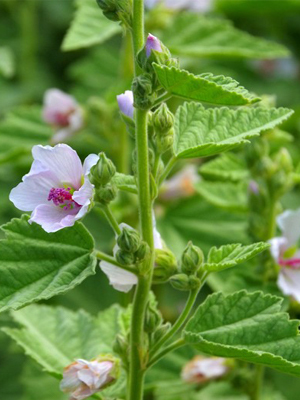 The esteemed German physician and herbal authority, Rudolf Weiss, MD, mentions [Mallow Common] use topically for mild cases of eczema. Stimulates and strengthens the skin, hair, circulatory and nervous systems of the body. Helps relieve itchy dry skin, nervous skin conditions and mild sunburns. Topically is has been used in Europe and America on burns and in compresses and has a marked effect against inflammations, especially hemorrhoids. It is also an effective ingredient in many topical and massage products. 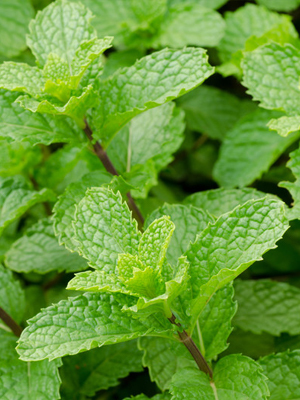 Used topically, peppermint oil can be both relaxing and stimulating by increasing the blood flow to that area. It also acts as an analgesic and counter-irritant. Good for congested/dull skin. Externally it is used to ease bronchial and upper respiratory tract infections, sinusitis, itching skin, burns, ringworm, neuralgia, rheumatism and to ward off insects. 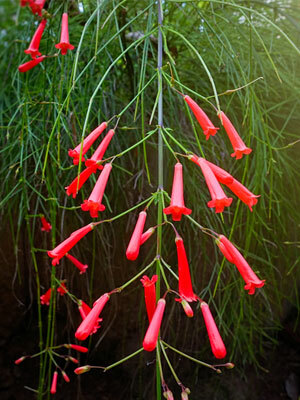 Quassia also kills lice, fleas, scabies, and other skin parasites. Saw Palmetto is traditionally used as a topical treatment to help improve skin and scalp conditions, maintain healthy skin and hair, combat hair loss. It was used by American Indians as hair, scalp and skin care. It is said to revitalize mature skin, to bring olive shine to the skin, to help revive hair follicles, improve hair strength, body and shine, make scalp less sensitive to stress and irritation. Scientific research confirm that majority of Saw Palmetto bioactive ingredients are of lipophilic nature, and therefore are extracted into the oil and well assimilated by the skin. These observations suggest that when applied topically, Saw Palmetto may be more bioavailable and therefore more effective treatment for particular body areas and organs. 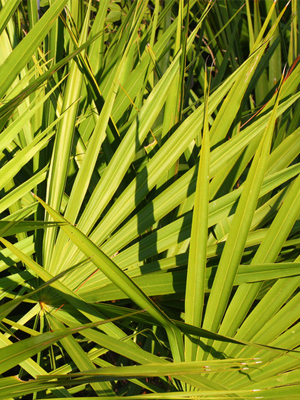 Saw Palmetto oil extract is assimilated by skin and provides nutrients for penetration into deeper body areas. 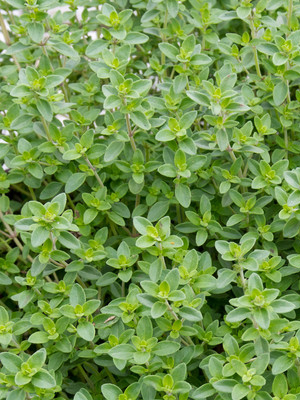 Thyme can be used externally for tonsillitis, gum disease, rheumatism, arthritis and fungal infections. It is often used to invigorate and stimulate hair growth. It is used as a tonic for hair and to help treat dandruff and hair loss.